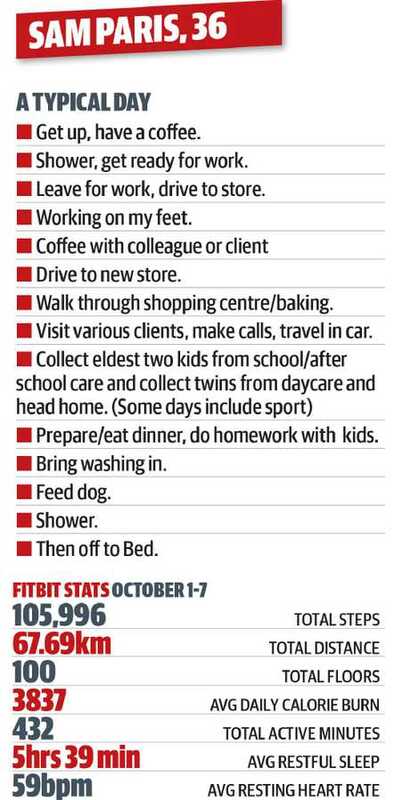 That's the cry from a Gold Coast family who have just completed The Courier-Mail's week-long Fitbit challenge. "Seeing my results in print was a glaring reality that I don't have enough 'me time' - no time to do physical exercise or have mental relief," mother-of-four Lauren Paris said. The challenge has also shaken up husband Sam, who feels his wife deserves more of a break. 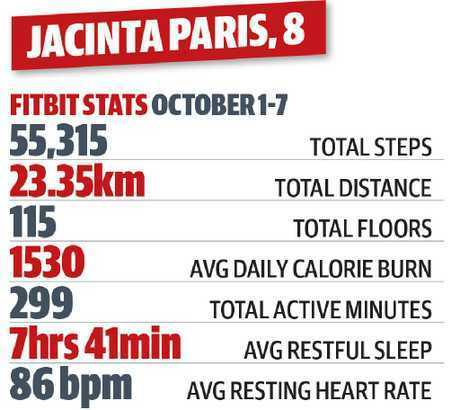 He managed to record more than twice the number of steps and maintain a lower heart rate during the week than his wife. "On Monday, just after seeing the Fitbit results Sam insisted that I take time out and go to a Zumba class," Lauren said. "I think like most mums I carry the mental load. Even though I enjoy Zumba, the reality is I am thinking the whole time about the kids' needs, such as who's library day it is next or do I have everything for school lunches." The couple says every family should take a week to put the spotlight on their busy lives. Sam works full time travelling to bakeries across the state and Lauren works in communications for a tech company, four days a week in the office and one day remotely. She also runs the popular blog Gold Coast Mum. 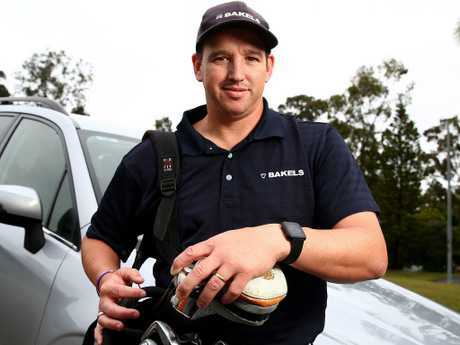 "Sam is very much a hands-on dad and does help around the house," Lauren said. "With four kids in three years we have been run off our feet. I would love to see the results for some poor mum with a lazy partner. There is nowhere to hide when you are wearing a watch that is dissecting your life on a daily basis," Lauren said. Sam believes men can be more selfish than women, and will take the time for themselves. "Most women are thinking of everyone else all the time and I am sure that is very exhausting," he said. "While I covered 105,996 steps in the week, Lauren managed 42,854. She was unwell during the week challenge but her daily diary is still chockers with family or work duties. "She has a desk job and I walk around a lot in my day and also like to exercise. I played a rare round of golf for a charity event during the challenge." Sam's average resting heart rate was 59 beats per minute while Lauren's was 63. Lauren managed an average of 6 hours and 14 minutes of restful sleep while Sam only had 5 hours and 39 minutes. "When I fall into bed I am exhausted. Sometimes I think I should set my alarm for 4am and get out then and exercise but I am often up late working," Lauren said. At the weekend, Sam had to work and also took the older kids to Nippers while mum took the four-year-old twins to the movies. 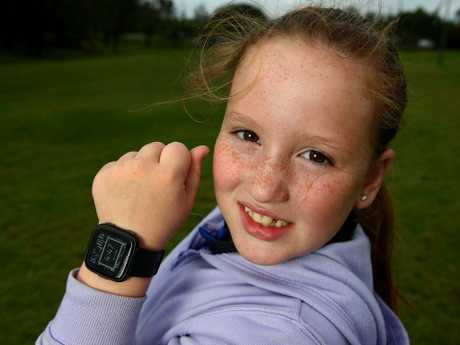 Eldest child Jacinta, 8, also wore a Fitbit for a week. 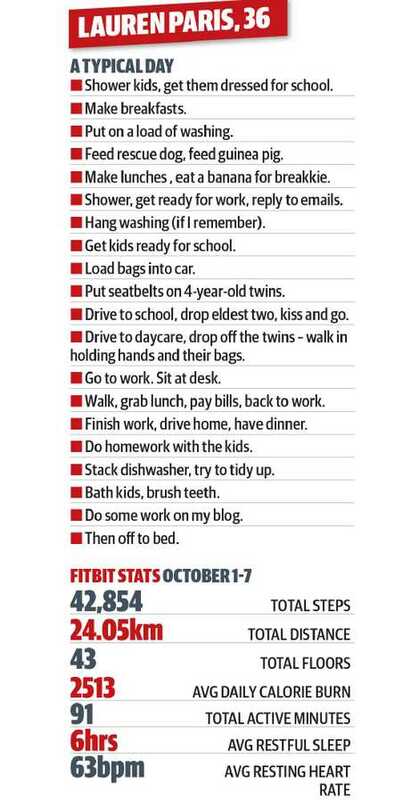 She completed 55,315 steps and slept restfully for 7 hours and 41 minutes hours on average. 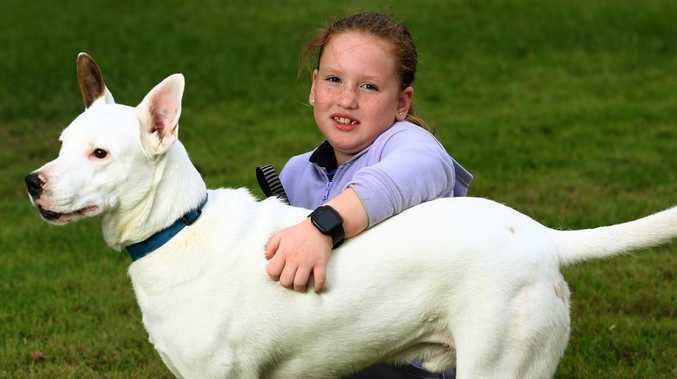 She takes care of the dog and helps with her younger siblings. 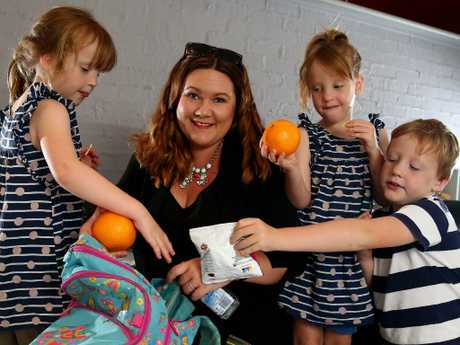 Lauren believes she is the typical working mum who is overstretched. "Women just get used to getting on with things and learn to juggle everything in their heads. I love my kids and enjoy my time with them but every woman needs a bit of time as a woman rather than just a mother," she said. "When I am not at work, every minute I am surrounded by kids. 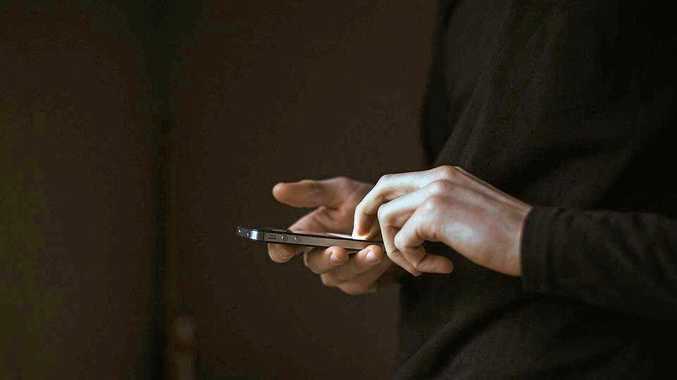 I am not annoyed at Sam that he gets to have a quiet coffee with a client as he is a great husband but what this challenge has shown me is that I am important too and perhaps it's time for me to be more selfish."